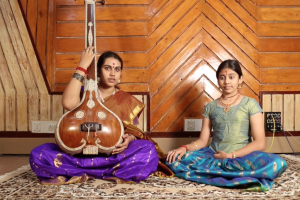 In this course you will learn to use GarageBand to create percussion loops and use them as accompaniment for Indian classical music. 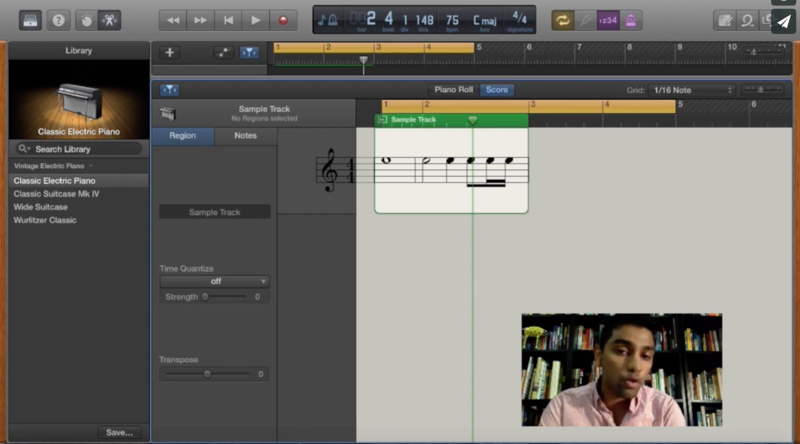 Sumhith provides a quick introduction to some western music notation that you will need while using GarageBand. Take this course to add some exciting beats to your music! 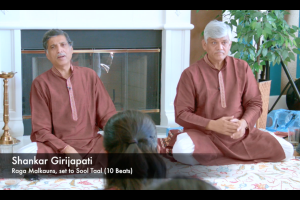 In this course you will learn to use GarageBand to create percussion loops and use them as accompaniment for Indian classical music. Sumhith provides a quick introduction to some western music notation that you will need while using GarageBand. He then walks us through the process of building percussion loops in GarageBand, followed by a detailed look at a sample percussion loop. 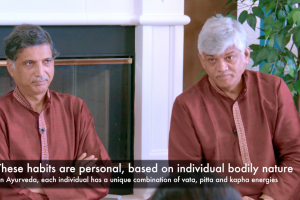 Finally, he provides a delightful demonstration of a Carnatic flute performance using the sample GarageBand percussion loop for accompaniment. Take this course to add some exciting beats to your music!